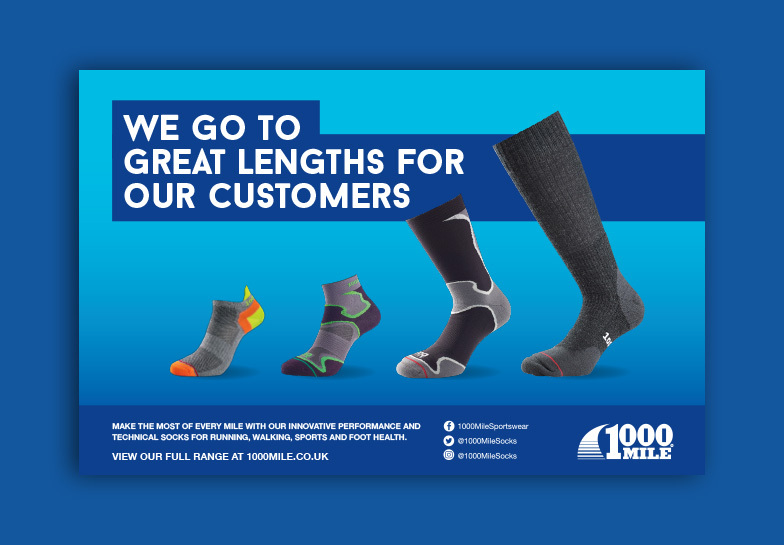 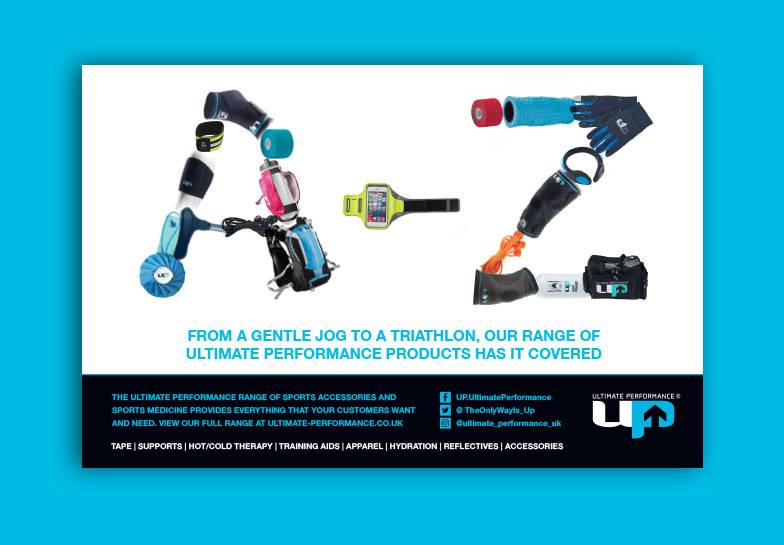 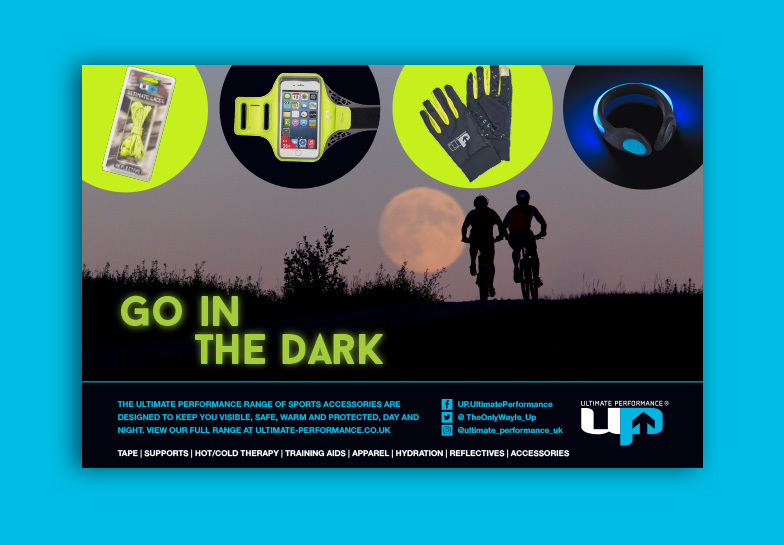 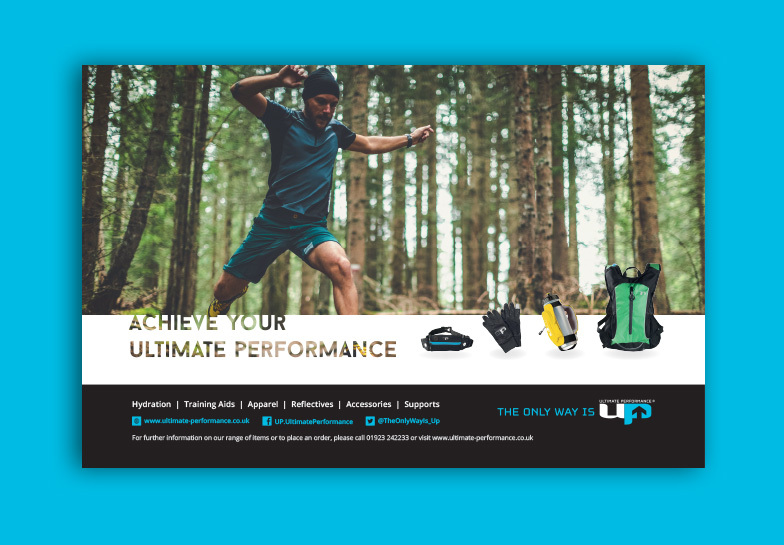 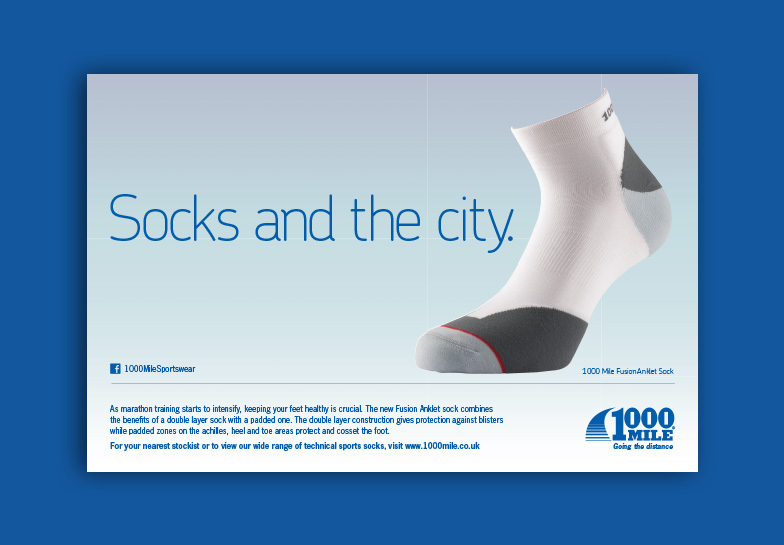 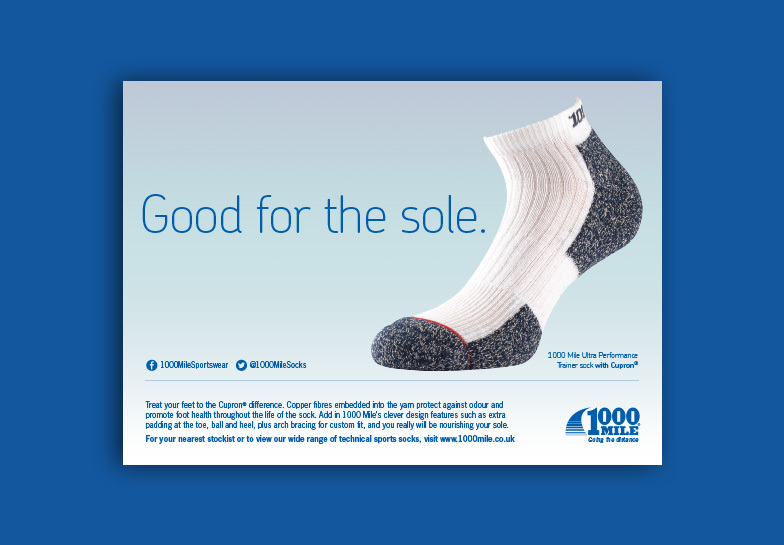 1000 Mile Sportswear is a manufacturer and distributor of a number of pioneering and well-known sports brands including 1000 Mile Socks, Ultimate Performance and UP Medical. 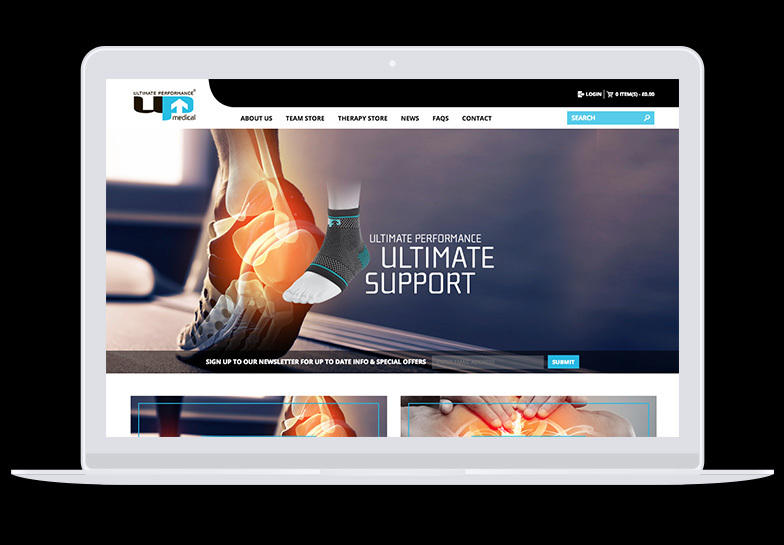 With ambitions to become the sector leaders, they appointed Creative Clinic to support them in their growth by delivering across various marketing and communications channels, including web, film, advertising and social media. 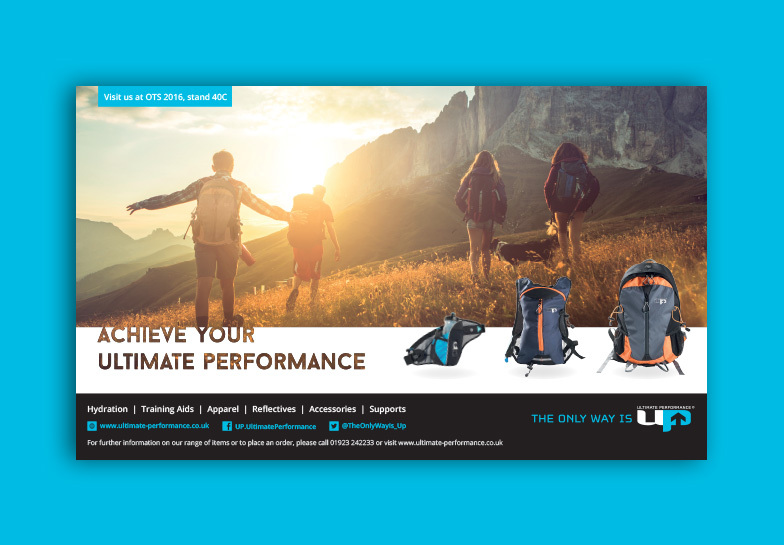 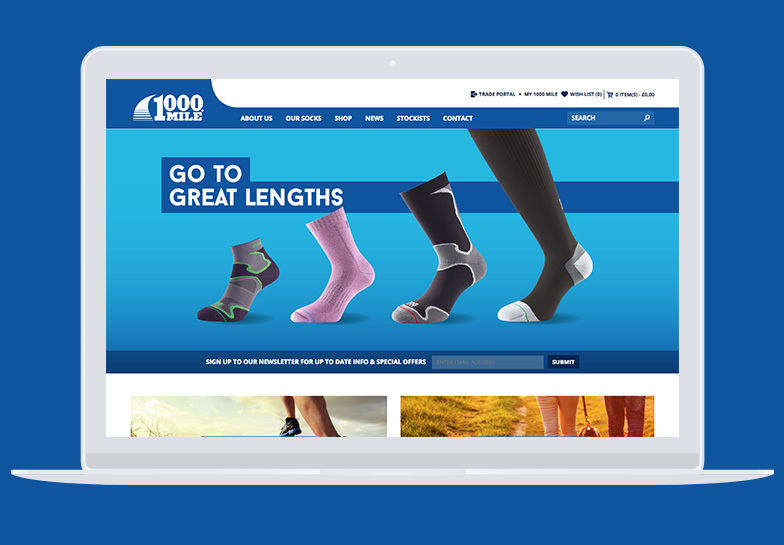 Creative Clinic has designed and developed five websites across the 1000 Mile Sportswear portfolio. 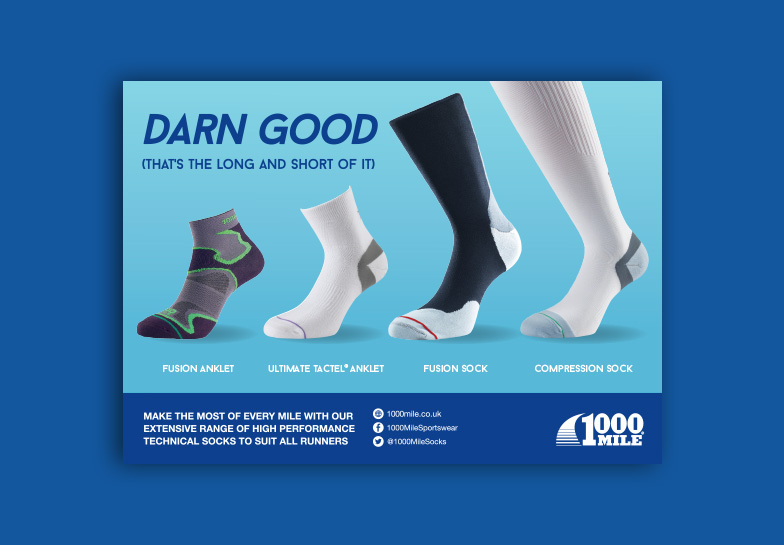 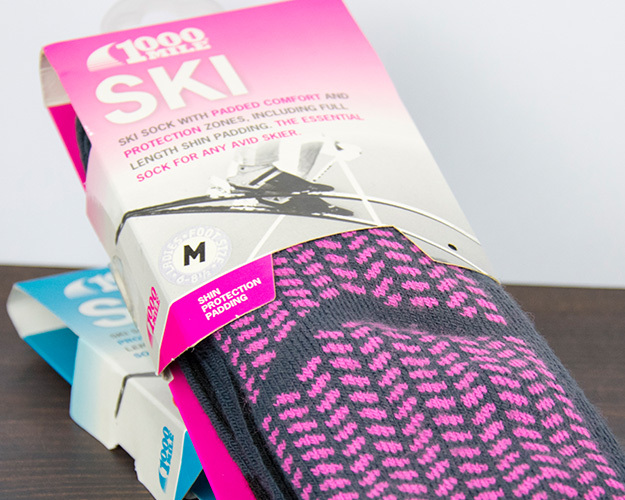 Two of these – e-commerce sites for 1000 Mile Socks and Ultimate Performance – have won several digital awards for their design and ease of use. 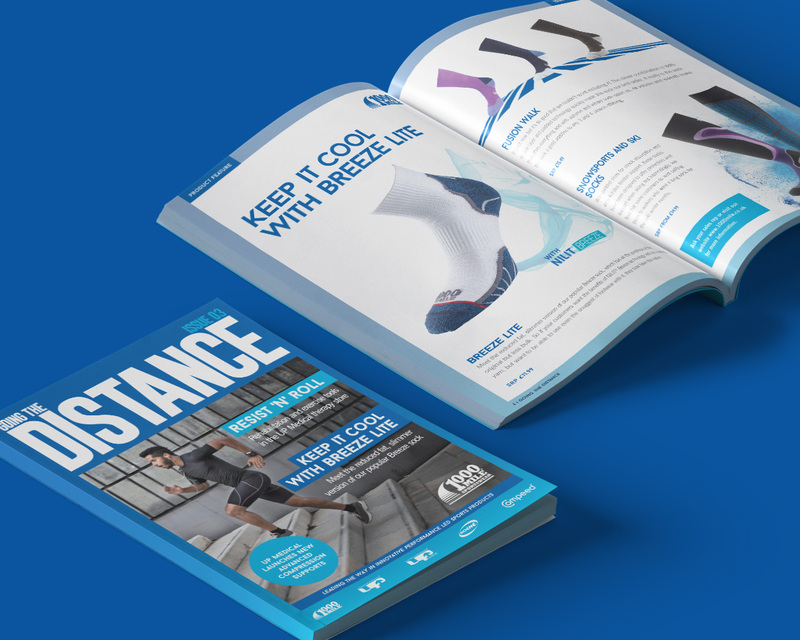 We work across the brands to provide a fully cohesive full-service offering, which includes design of consumer, trade and business-to-business advertising and publications. 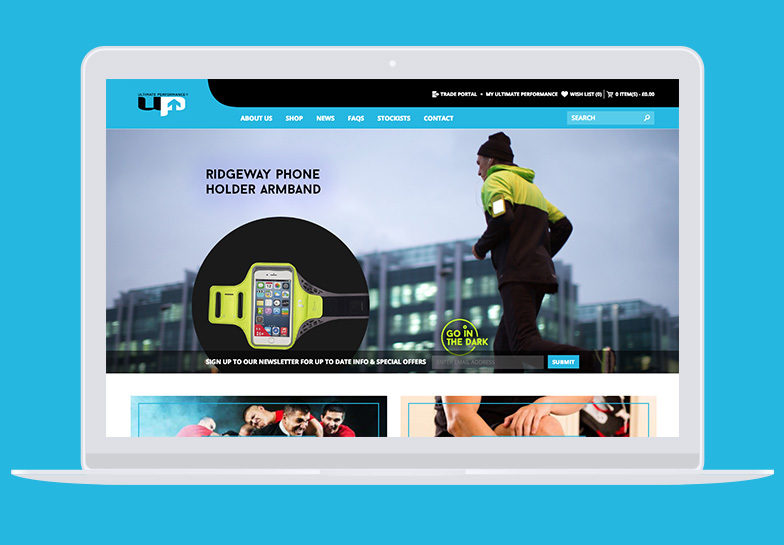 We also run social media and ongoing digital marketing campaigns (including monthly e-shots and Facebook advertising). 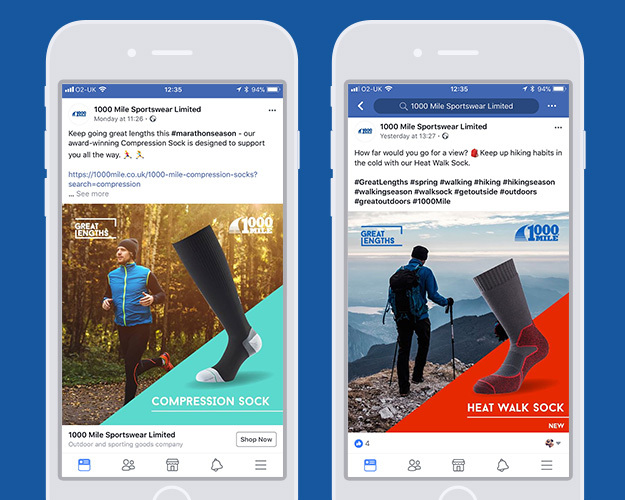 In addition, our motion content department has been creating product-promoting video content, for use across websites which is then repurposed for social media. 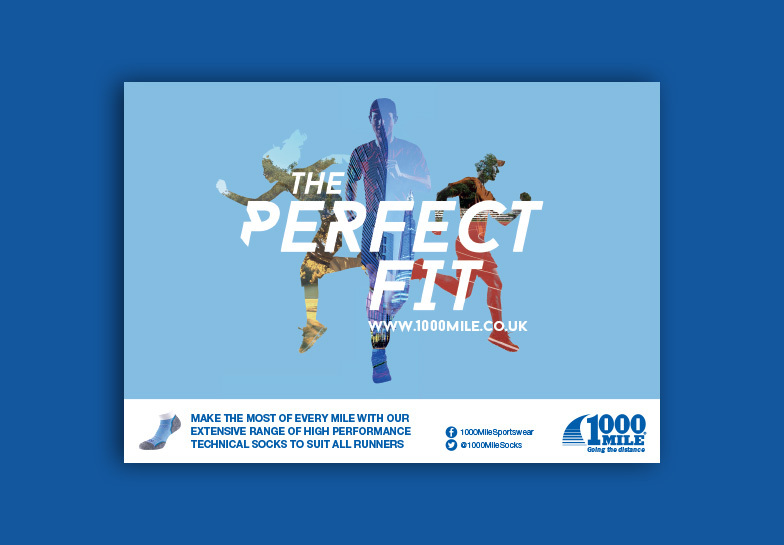 All filming, editing and motion graphics is produced by our in-house team.